Hawes Electric Service has been providing comprehensive electrical services for homeowners and businesses in Mesquite and across the Metroplex since 1945. As a local, family-owned company, we have been serving the Dallas Metroplex area for over 60 years. We strive for the best, which means we hire the best, use the best materials, and provide top of the line service. Today, our customers continue to rely on us for excellent workmanship, superior service, and quality products. Our full-service specialties include standby generators and backup power solutions, electrical service upgrades, wiring, and repairs. 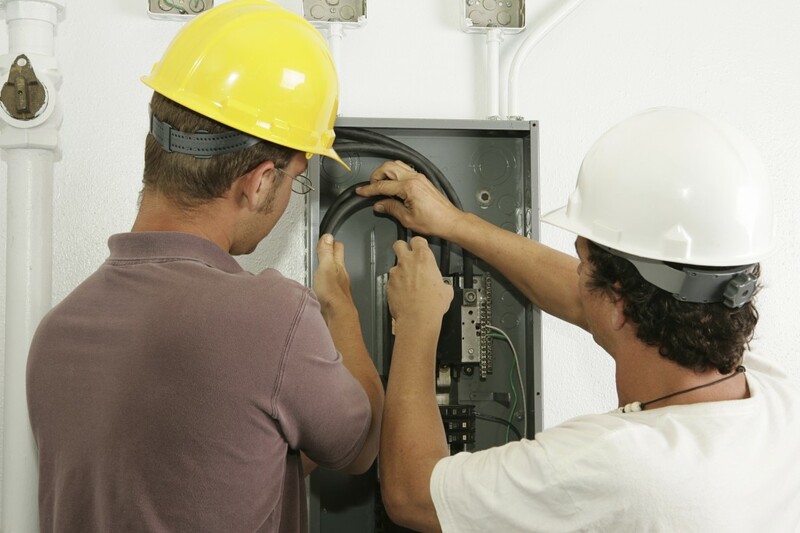 We are experienced, well-equipped, and highly qualified to handle any of your electrical needs. 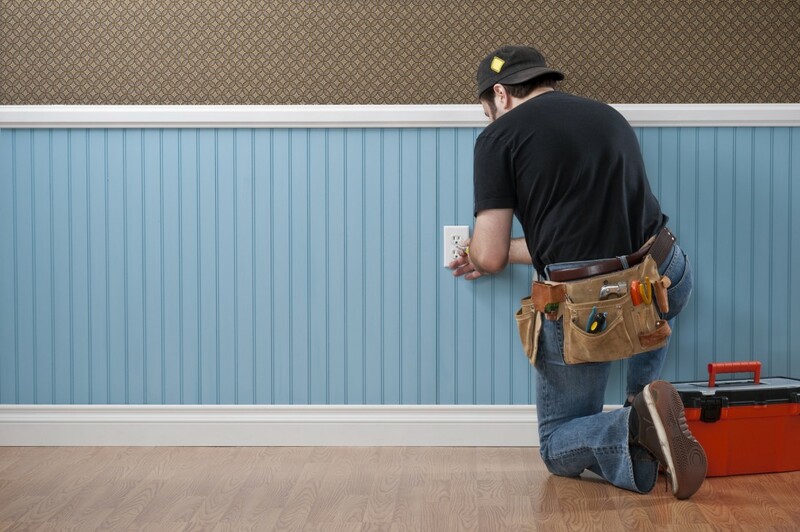 In addition to our technical expertise and expertly-trained staff, you can expect the highest level of professionalism during every stage of your electrical service. From initial contact through installation, upgrade or repair, your satisfaction is our top priority and we welcome the opportunity to prove it! Since 1945, Hawes Electric Service has been powered by pride, professionalism and a constant stride for 100% customer satisfaction. We are happy to serve residential, commercial, and industrial customers throughout the Dallas Metroplex. As an electrical contractor with over 60 years of expertise and ongoing experience, we provide a comprehensive electrical repair and new installation service in the Dallas metroplex. We can remove all existing electrical service equipment and furnish and install a new exterior cable drop (overhead type service), meter socket, entrance cable, circuit breaker panel, and circuit breakers for all circuits, as well as label all identified breakers, code required grounding, final connections and clean up. For all your residential and commercial electrical needs, call the experts at Hawes Electric Service or fill out our online form to request service! Request Service Please fill out the form below & we will get back to you within 24 hours! In This Business, Cutting Corners Isn’t an Option. Our business has thrived for six decades due to repeat customers and a commitment to quality and safety. Don’t take a chance on the other guys. The contents of this webpage are Copyright © 2019 Hawes Electric. All Rights Reserved.